CBD, or officially known as cannabidiol, is a naturally-occurring cannabinoid found in cannabis plants, such as marijuana and hemp. 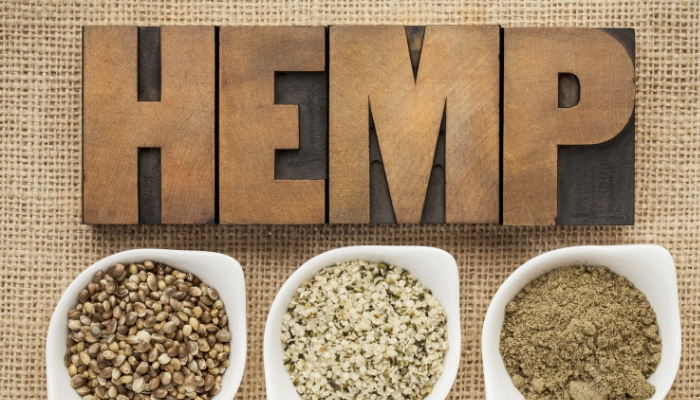 It is located among at least 113 other cannabinoids in hemp, making up roughly 40% of the plant’s extract. When discovered in 1940, it was thought not to be pharmaceutically active – meaning that it did not affect, positive or negative, on living matter. Since then, however, numerous scientific studies have shown the exact opposite, with CBD being able to minimize, or in some cases even eliminate conditions such as seizures, anxiety levels, depression, and various pains. It has anti-inflammatory and neuroprotective benefits that extend to such conditions like arthritis and Alzheimer’s disease. As of 2018, CBD has been approved by the Food and Drug Administration (FDA) as a prescription drug for medical uses. When we talk about absorption, we are referring to the transfer of an active ingredient, in this case, CBD, from the site of the administration to the bloodstream. Once CBD makes it here, it will flow through the blood vessels where it will interact with various cannabinoid and non-cannabinoid receptors in our brains and bodies. CBD absorption is dependent on the means by which it is administered, either orally, locally, or if it’s inhaled. This difference can and will influence the uptake, distribution, and elimination of CBD from the body, thus, affecting on its overall effectiveness. It is important to note the different types of CBD products currently available on the market. CBD oil and CBD isolate, though useful, are not as good as water soluble, nano, full spectrum CBD concerning absorption and health benefits. Nano Full Spectrum CBD products have a ten times higher absorption rate than regular CBD oil, meaning that you will need less of it to generate the same results. Among the most common ways to take CBD oil is to ingest it orally. When this happens, the CBD will first have to pass through the digestive system after which your liver will metabolize it, and finally, its active ingredient (CBD) will reach your bloodstream. 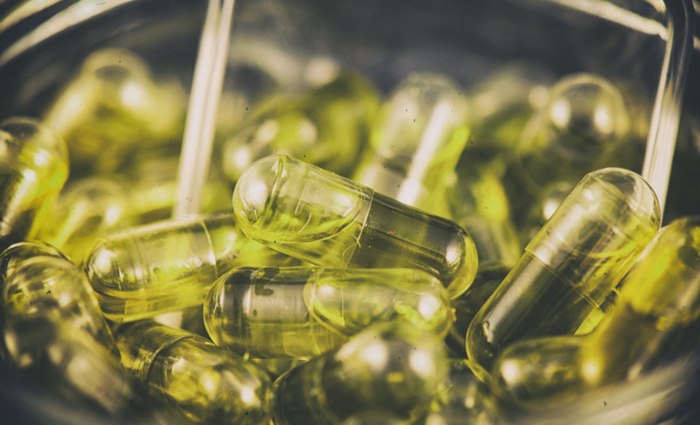 The most common CBD products taken orally include capsules, edibles, and various drinks. Another effective way of taking CBD is sublingually, or holding the substance under the tongue for up to 60 or 90 seconds. This way, the mucous membranes beneath the tongue will absorb the active ingredients directly, bypassing the digestive system and liver metabolization, and allowing for the active ingredient to reach your bloodstream much faster. Sublingual CBD products can be easily held under the tongue for the active ingredients to be absorbed before the substance, itself, is swallowed. CBD can also be inhaled via vaporization. Through this process, the active compounds will be absorbed through the alveoli in your lungs, which also offer a sizeable absorptive area. Once the CBD makes it through the alveoli, it will be immediately picked up by the bloodstream and transferred through the entire body, interacting with the cannabinoid and non-cannabinoid receptors. When CBD oil is applied directly to the skin, it will never make it into the bloodstream. It will, however, be absorbed through the skin’s surface and will interact with the cannabinoid receptors found in that area. This method is best used for muscle and joint pains and needs to be applied on and around the pain region. Depending on your own individual needs, you may decide on your favorite administration method. We do hope that our CBD administration and absorption guide was helpful. If you have any further questions or want to learn more about CBD, feel free to check out our website or email us at info@rootorigins.com.